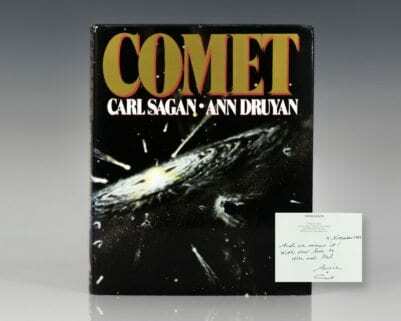 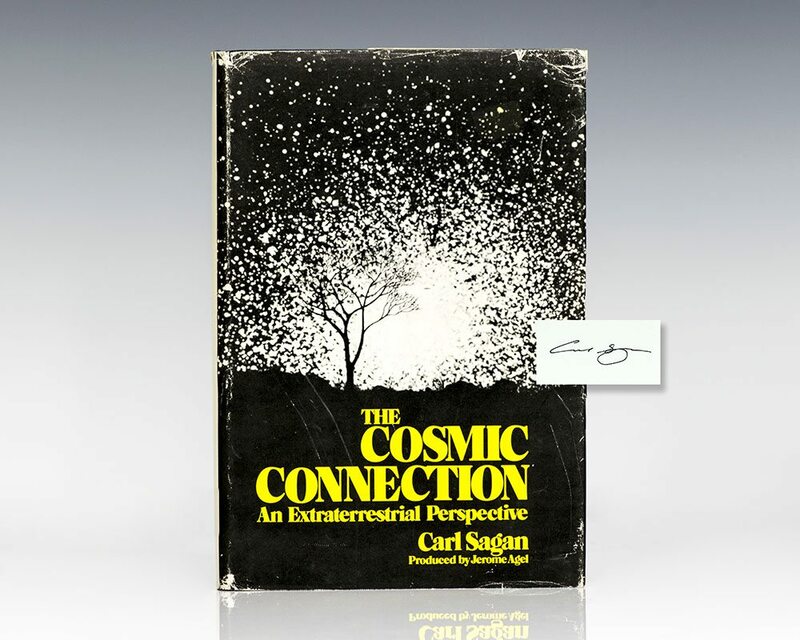 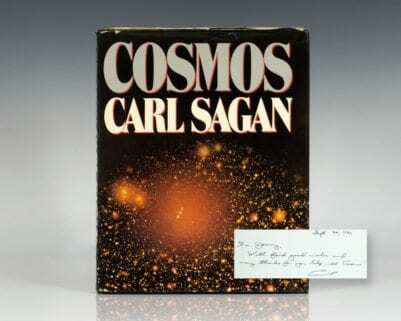 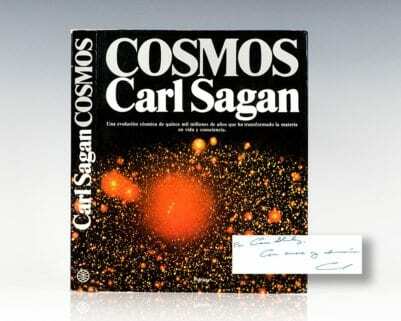 In 1973, Carl Sagan published The Cosmic Connection, a daring view of the universe, which rapidly became a classic work of popular science and inspired a generation of scientists and enthusiasts. 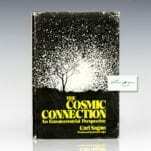 This seminal work is reproduced here for a whole new generation to enjoy. 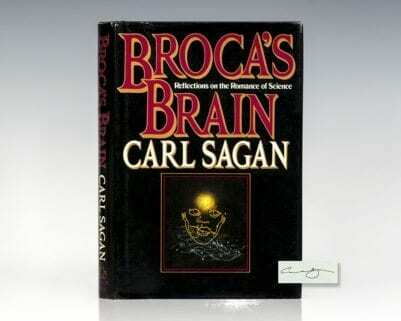 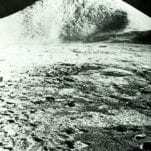 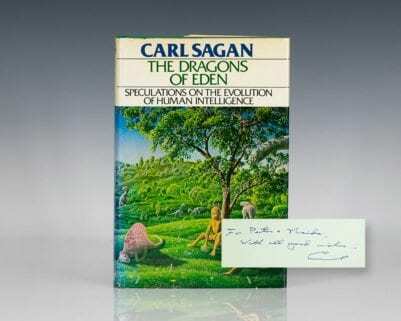 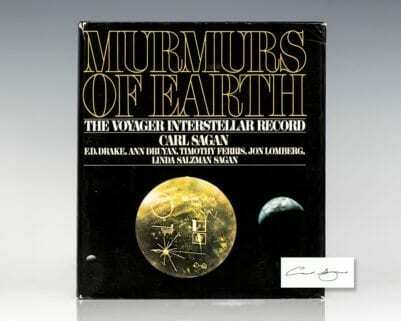 In Sagan's typically lucid and lyrical style, he discusses many topics from astrophysics and solar system science, to colonization, terraforming and the search for extraterrestrials. 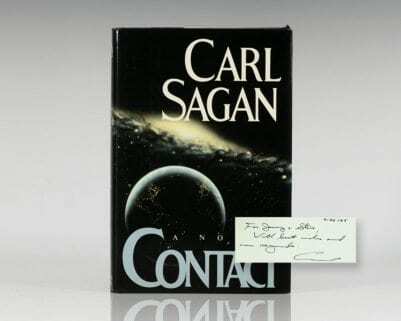 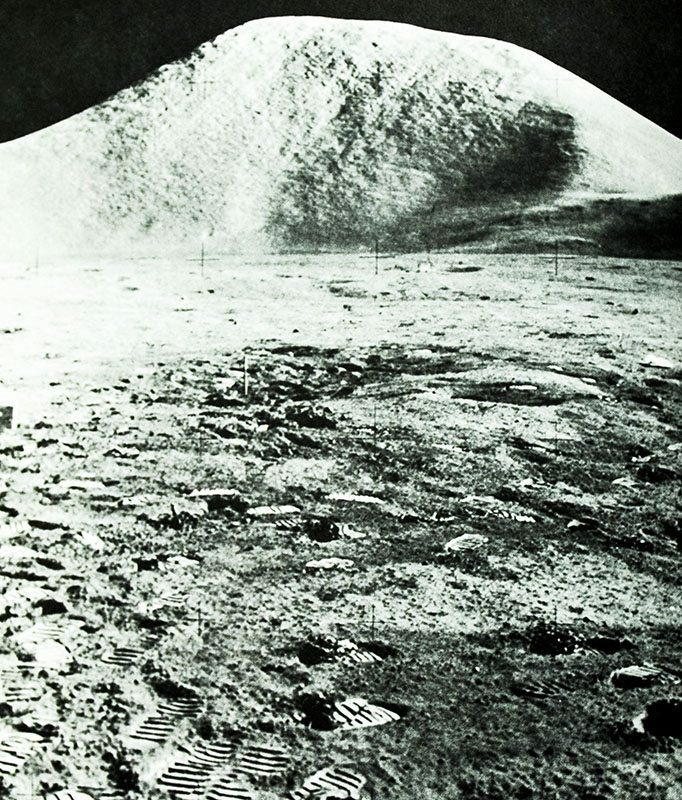 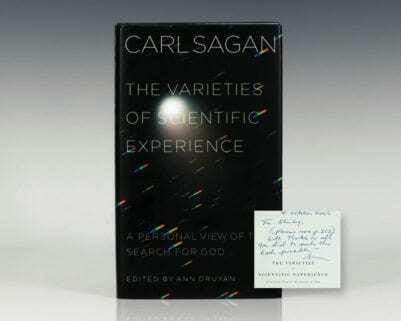 Sagan conveys his own excitement and wonder, and relates the revelations of astronomy to the most profound human problems and concerns: issues that are just as valid today as when it was originally published.